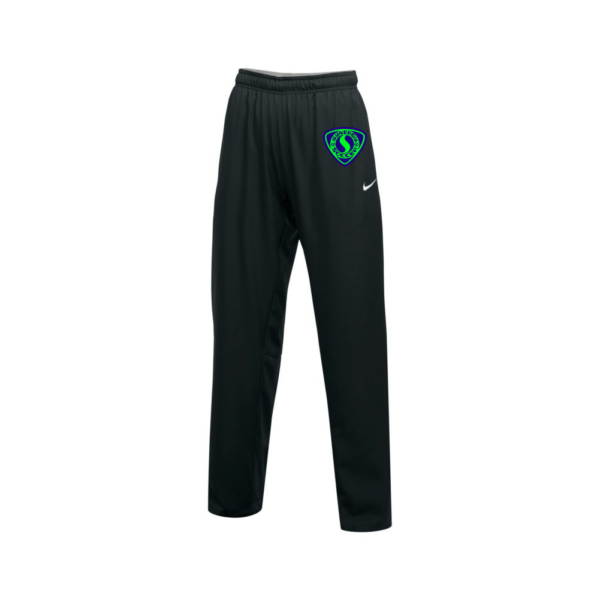 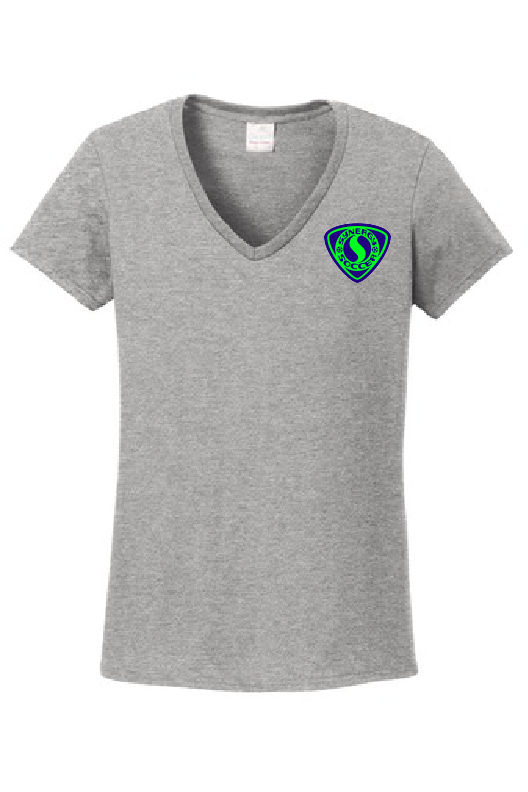 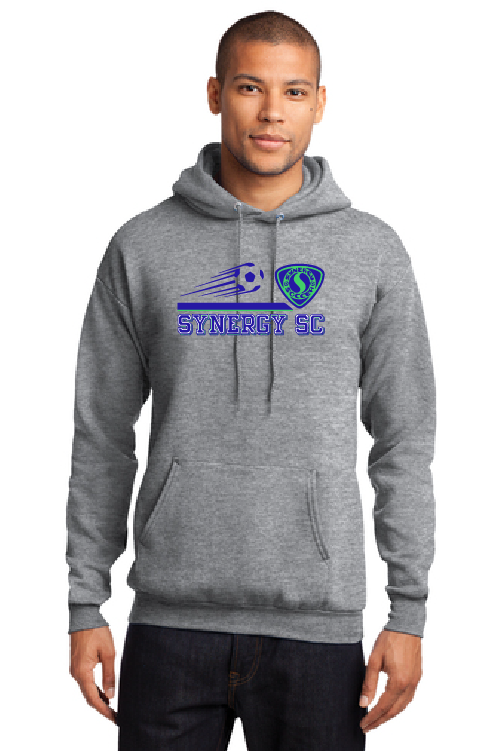 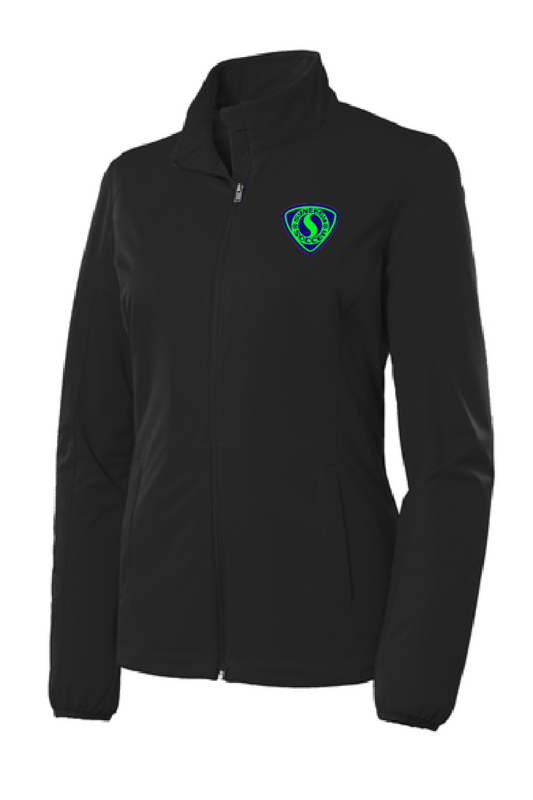 Women’s Nike sweatpants with Synergy Soccer Club shield logo screen printed on the pocket. An ideal layer for warm-ups and cool-downs, Women’s Nike Dry Training Pants deliver the sweat-wicking power of Dri-FIT technology and the breathability of a full mesh lining. 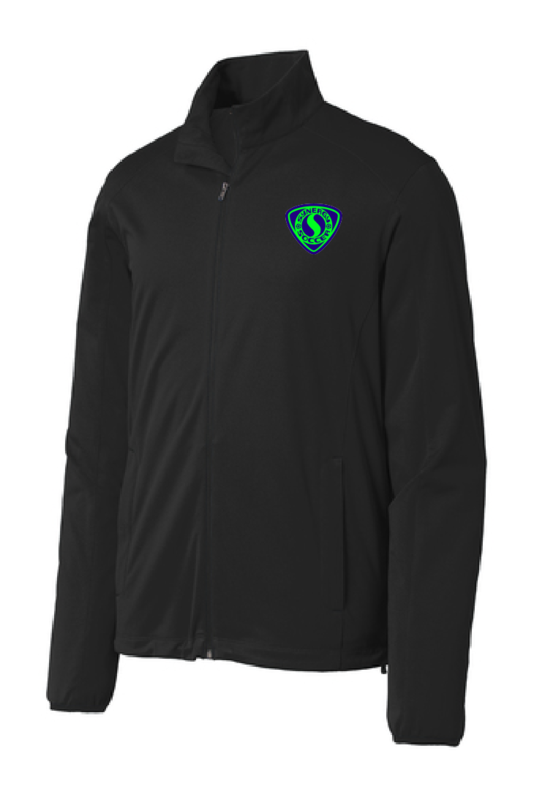 Ankle zippers allow for easy on and off over shoes.